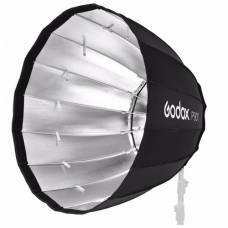 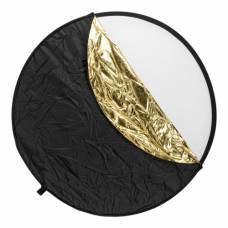 The Godox 90cm Deep Parabolic Softbox is Ideal for portraits or fashion photography. 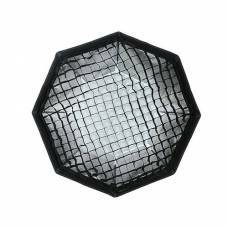 This is an effective, lightweight tool for reducing light intensity. 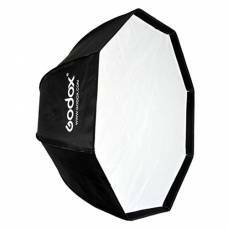 "Light up" your studio photography with this 95cm Octagon Softbox with Honeycomb Grid from Godox. 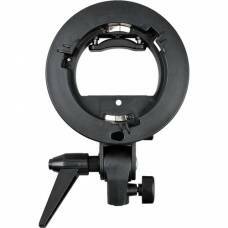 Make studio photography more comfortable with this durable Godox Speedlite bracket.